Amazon.com description: Product Description: Why are the first years of learning so important? What happens at puberty, and how is it different for boys and girls? 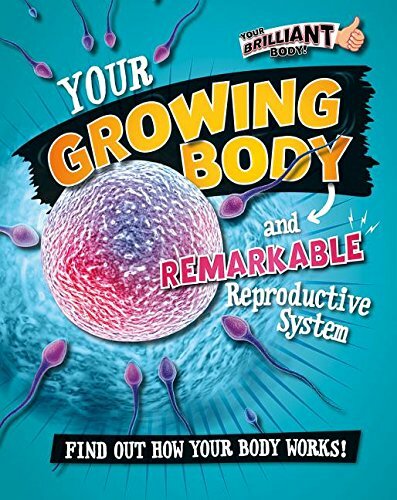 Your Growing Body and Remarkable Reproductive System is a frank and sensitive journey through the body's developmental stages: how we are born, grow, age, and about the reproductive system. Every spread opens with an amazing science fact about the human body, then goes on to explain the science behind the fact. Detailed diagrams and amazing images illustrate the lively text. About: Why are the first years of learning so important?